Our 10mm Tirolo Grey porcelain tiles are the darkest of our range of Tirolo tiles, perfect for anyone looking to add dimension and depth to any interior space. 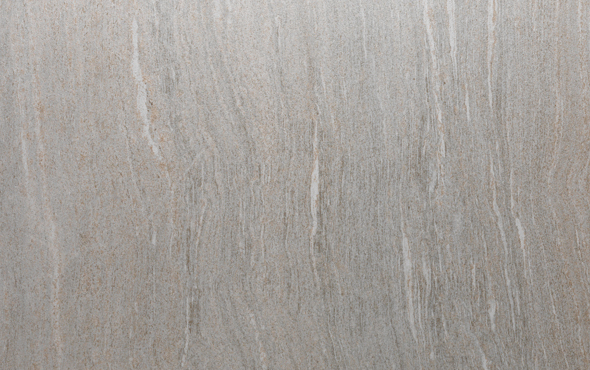 With a slight watermark on each tile, this product brings a traditional yet modern feel to your space – an incredibly versatile design. Each of our 10mm Tirolo Grey porcelain tiles are measured at 60cm x 60cm, allowing you to use them within a range of varied interior designs. 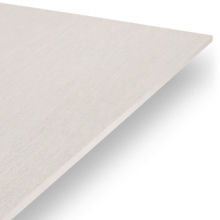 Due to their thin composition, they require a traditional installation method using a suitable adhesive such as cement or grout. 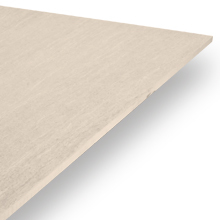 Every PrimaPorcelain product is given a Grip Factor rating between 1 (very low slip resistance) and 5 (very high slip resistance). 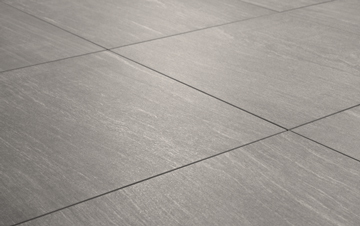 As our 10mm Tirolo Grey tiles only have a rating of 2, they are to be used indoors only. 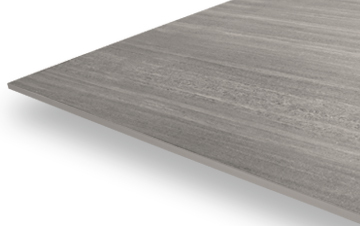 A V2 Shade Variation rating means that between each individual 10mm Tirolo Grey tile, a subtle difference in colour exists. 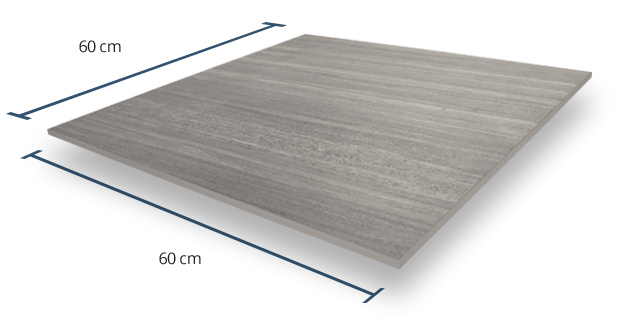 However, the overall appearance on the floor will remain fairly consistent in both shade and colour. 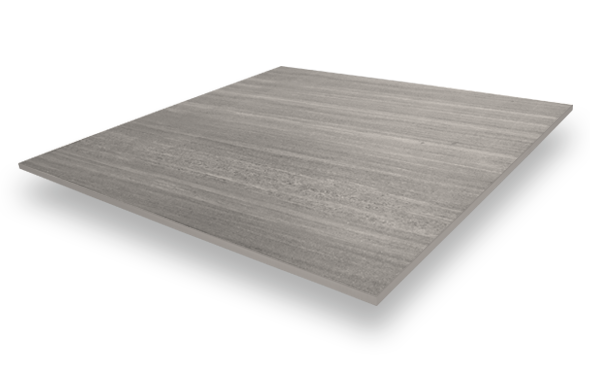 With a smooth finish, this product provides the ideal touch and comfort to be used within many interior spaces.